New year but the professionalism for the Treviso company doesn’t change. 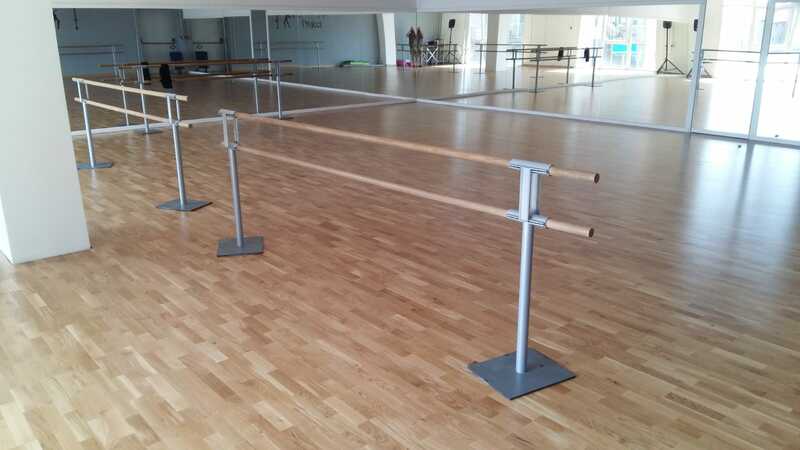 2019 opens with three sports facilities in the province of Cuneo: the DR company supplies and installs three floors with very high elastic performance. 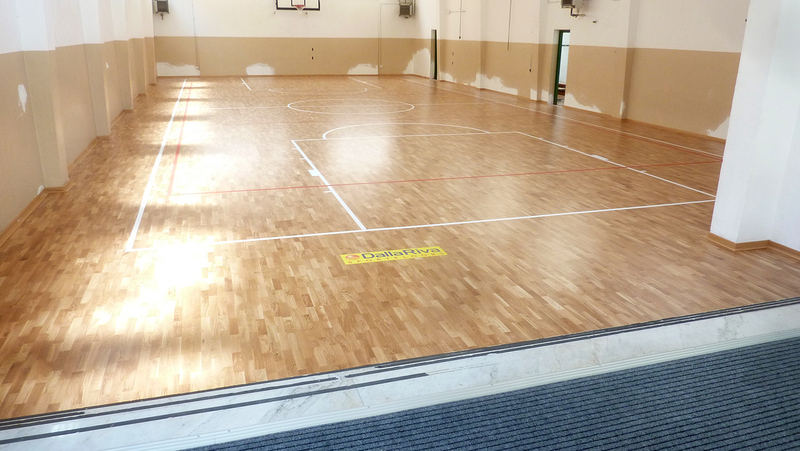 The first sports facility concerns the gym of the elementary school of Saluzzo; a worn and damaged weathered rubber flooring no longer suitable for sporting activities has been transformed and restored to standard with a sports parquet signed DR and FIBA approved. In just 4 days the staff of internal technicians Dalla Riva changed the look of the gym. An area of 500 square meters used for basketball and volleyball. 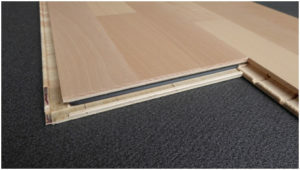 In the second and third sports facilities, of small size (300 and 250 square meters), the Elastic Wood 24 was installed, an economic flooring but at the same time of quality and FIBA approved. 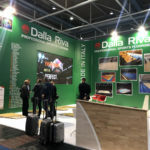 Dalla Riva Sportfloors has a solution for every customer need. A start of the year with the right foot for DR: the quality of its sports floors is appreciated at any time of the year.